A range of Woltmann type, helix driven, water meters for cold, hot and high temperature water with ductile iron bodies (epoxy powder coated) and flanged or threaded connections for pipe sizes 50 to 500 mm. These Woltmann water meters have WRAS approval and pulse outputs are fitted as standard. 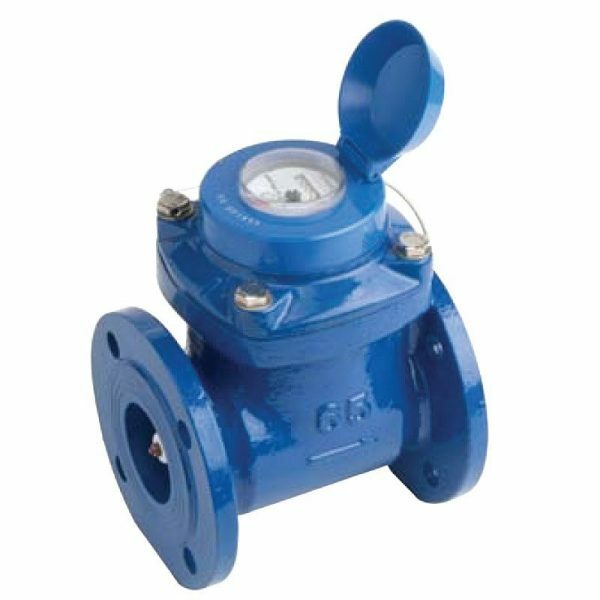 Woltmann meters, dry dial, for cold, hot & high temperature water with WRAS approval A range of Woltmann water meters, helix driven, for cold, hot & high temperature water with ductile iron bodies (epoxy powder coated) and flanged or threaded connections for pipe sizes 50 to 500 mm.